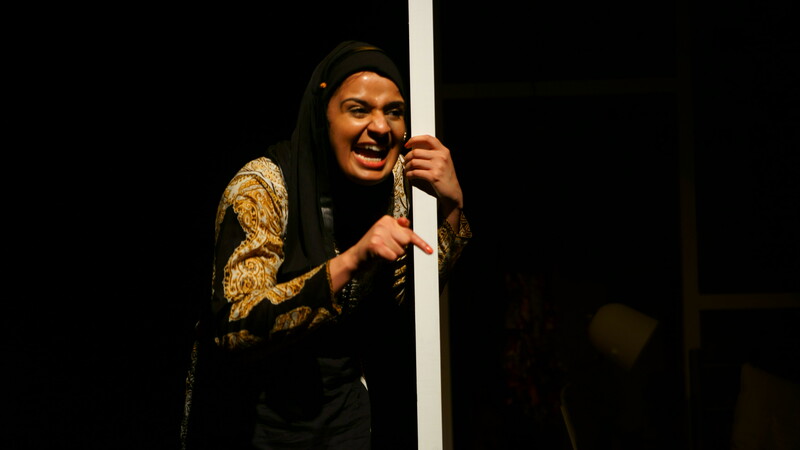 Written and performed by Ambreen Razia at Ovalhouse. 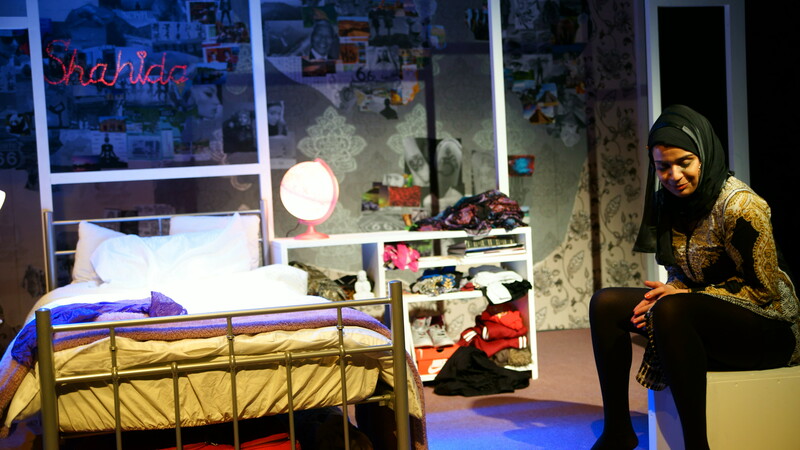 Photographs courtesy of Louis Giles. 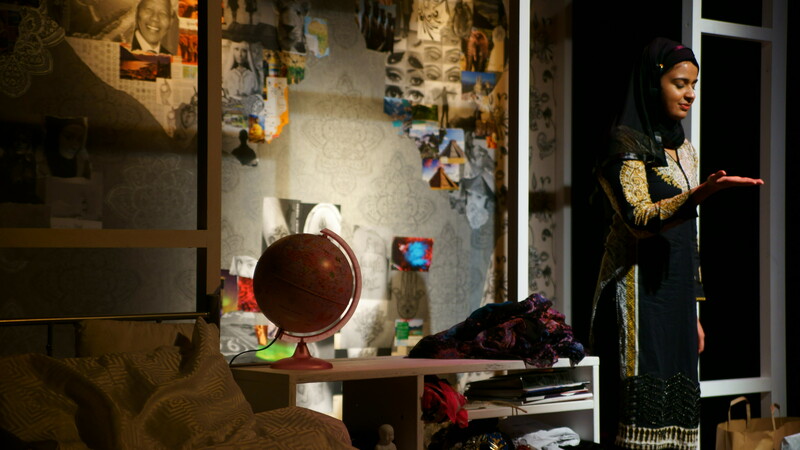 This production was produced by Ovalhouse as their 33% Commission; a commission which promotes diversity and supports younger voices in being heard within the industry. 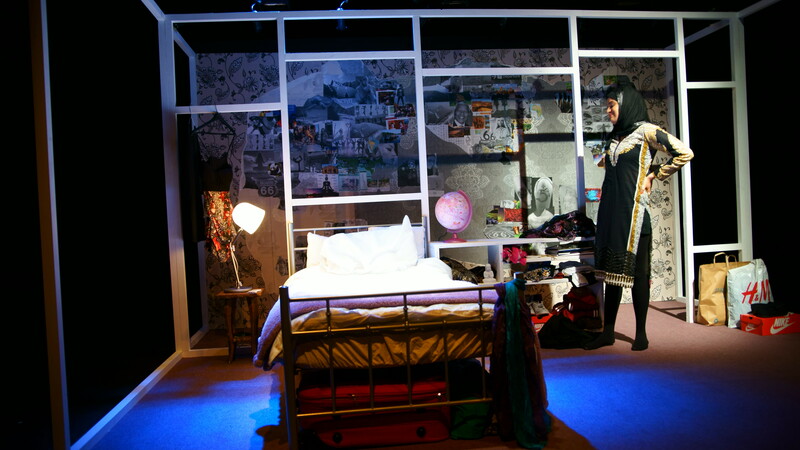 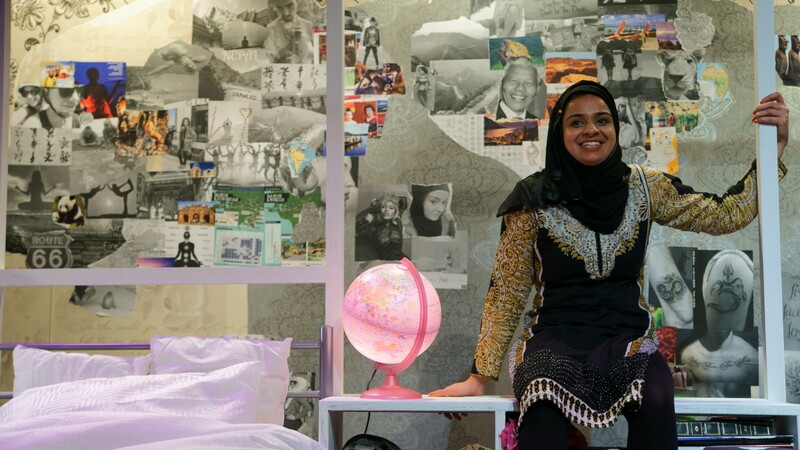 The play explores the tensions experienced by a teenager growing up with the conflicting cultural pressures of her Pakistani Muslim family and her rebellious school friends.